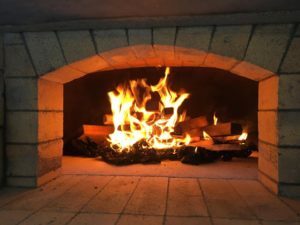 Birken House Bakery has a hand-built outdoor wood fired oven, and bread is their specialty. 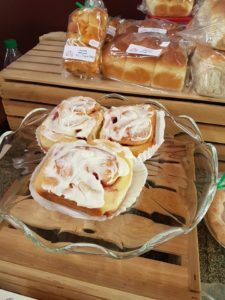 They use only organic flour, and all other ingredients are local or organic wherever possible. Many of them come from their own garden or from their neighbours’. 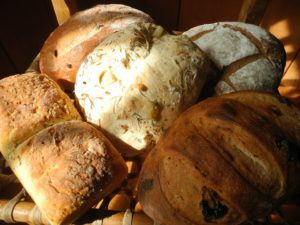 Their specialty is traditional three-day sourdough bread, but they also make a range of other breads and baked goods. 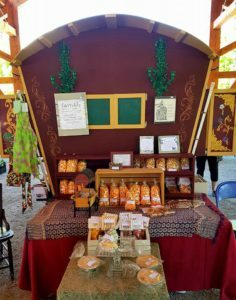 They like to get to know all their customers and are willing to develop products to meet their needs. With its vineyards on sage-brush covered benchland along the Fraser River at the base of towering mountains, Fort Berens embraces the spirit of Lillooet. 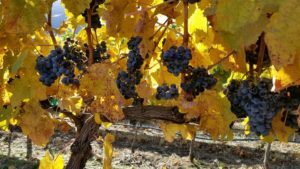 Alpine breezes, lingering summer sunlight and moderate winters are perfect for growing premium grapes. They are committed to handcrafting award-winning wines that reflect their unique Lillooet terroir. 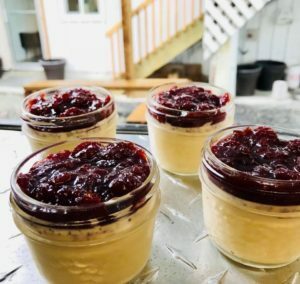 Take a drive and explore Lillooet’s First Winery, sample their latest vintages in the tasting room, and soak up the breathtaking vistas from their patio kitchen while enjoying a farm fresh wine-paired lunch. Discover Fort Berens Estate Winery, Lillooet’s first winery, in BC’s newest wine region and explore 150 years of pioneering spirit. 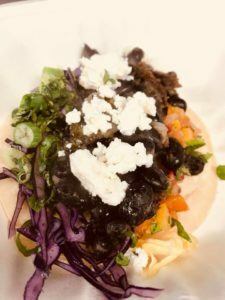 Organic locally sourced vegetarian cuisine since 2008. Fine. Fresh. 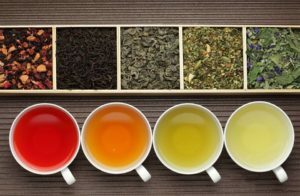 Flavourful. 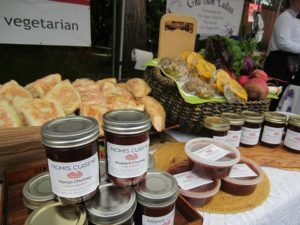 Nidhi’s Cuisine is based in Pemberton, B.C, and uses locally sourced ingredients in all their fillings, especially organic Pemberton potatoes. 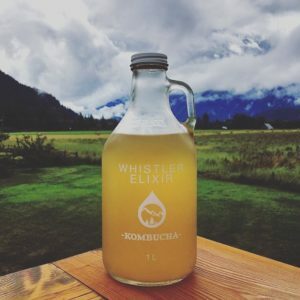 Whistler Elixir is the combination of our main passions that include mountain living, natural health and cultivating community while creating amazing thirst-quenching beverages. We are both healthcare practitioners who care deeply about individual, community and environmental health. 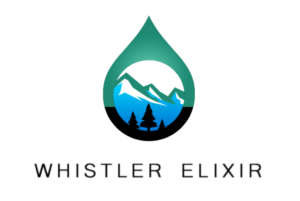 At Whistler Elixir we aim to create beverages that have a positive impact on our customers’ health and local community, while having the most minimal impact on our surrounding environment. 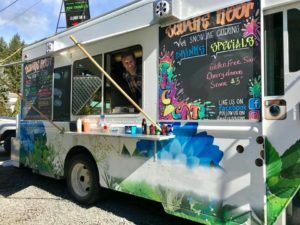 We are excited to be growing a new business in Whistler and helping give back to the local community however we can.